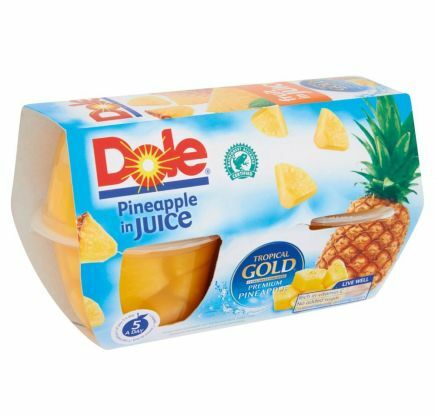 Dole, The creative fruit company! 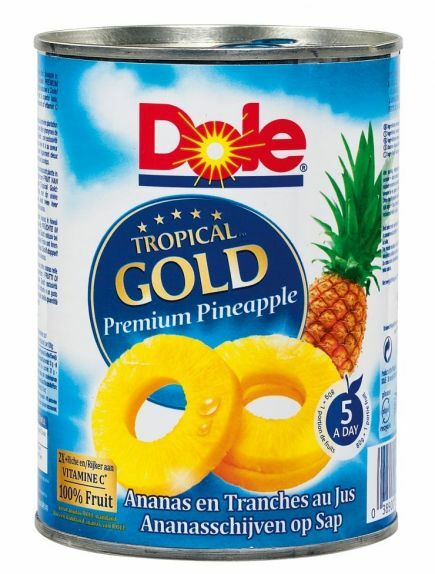 Dole was established in 1901 when James D. Dole, who was then managing his first pineapple plantation in Hawaii, built a canning factory alongside the plantation to enable him to export his harvest to the four corners of the world. Dole is a partner you can rely on when it comes to diversity, quality and safety. 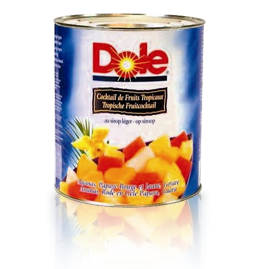 James D. Dole’s motto « quality, quality & more quality » is still our guiding principle today and contributes to the fact that Dole is now the largest producer of tropical fruits in the world. 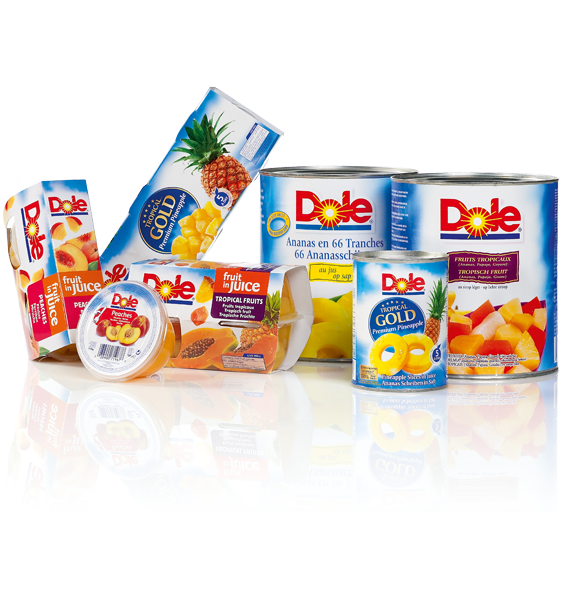 As to be expected from a market leader, Dole is able to offer you an extensive variety and guaranteed quality.